Along with the title matches scheduled for the upcoming Clash of Champions event, the feud between Shane McMahon and Kevin Owens, which has since included Sami Zayn, Randy Orton, and Shinsuke Nakamura, has escalated into a tag team main event match. The team of Randy Orton and Shinsuke Nakamura will be competing against Kevin Owens and Sami Zayn. Both Commissioner Shane McMahon and General Manager Daniel Bryan will be special guest referees for the match. Over the past few weeks, there has been some tension brewing between McMahon and Bryan over Shane’s treatment of Owens and Zayn. Not only has he stacked the deck regarding placing the two in tough matches each week, but he also made a bold executive declaration that if Owens and Zayn lose the match, they both are fired from WWE altogether. 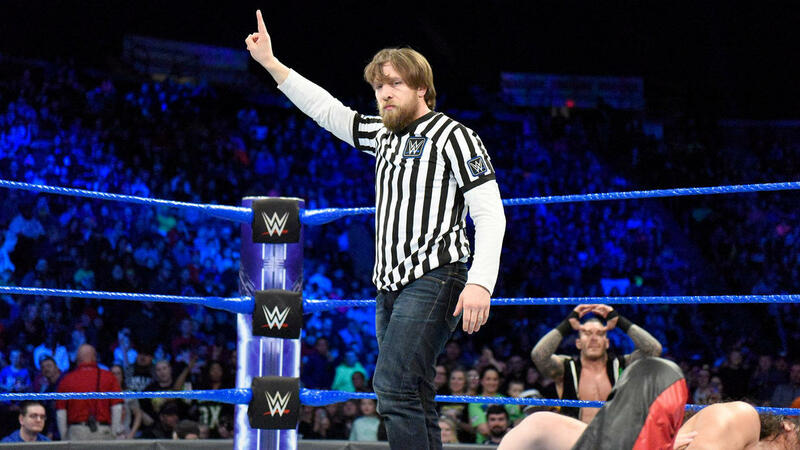 To prevent any chance of impartiality, Bryan included himself in the match as a referee as well. As a result, there has been wide speculation that Daniel Bryan will be turning heel and siding with Owens and Zayn. The problem is, however, Bryan is still not cleared to compete, so, at the very best, he would be somewhat of a rogue authority figure showing favoritism to Owens and Zayn. Seemingly, this would not draw too much interest in the blue brand, and has the opportunity to get old quick and have a short lifespan. However, there has been another speculation that could go all the way to WrestleMania. According to a recent episode of Wrestling Observer Live, this angle could potentially go an entirely different direction. 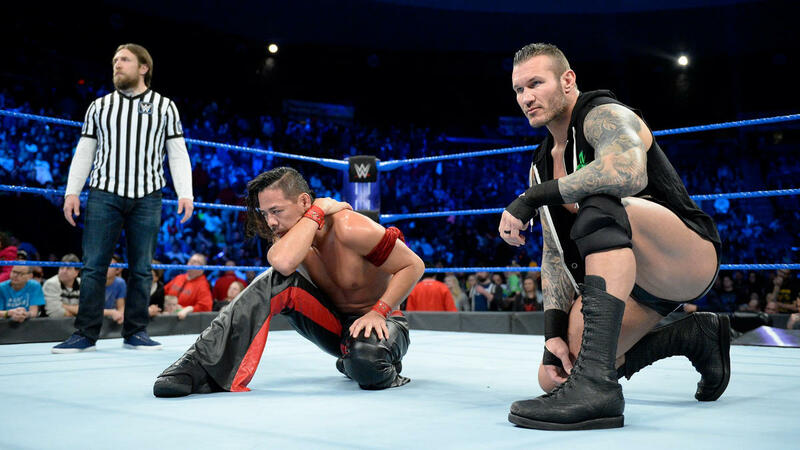 Instead of turning either Daniel Bryan or Shane McMahon heel, Shinsuke Nakamura could turn on Randy Orton to side with the two heels and assist in them winning the match. With this, if Daniel Bryan manages to get cleared by doctors in time, it could lead to Bryan vs. Nakamura at WrestleMania 34 in New Orleans, Louisiana. Although this could be a possibility, it could be very difficult to successfully execute. Not only is there the chance of Bryan not being cleared in time for WrestleMania, but Nakamura is one of the top babyfaces on SmackDown Live right now, and the blue brand is a bit short on that end with fellow top babyfaces AJ Styles and Randy Orton.